There are so many ways to make a difference! 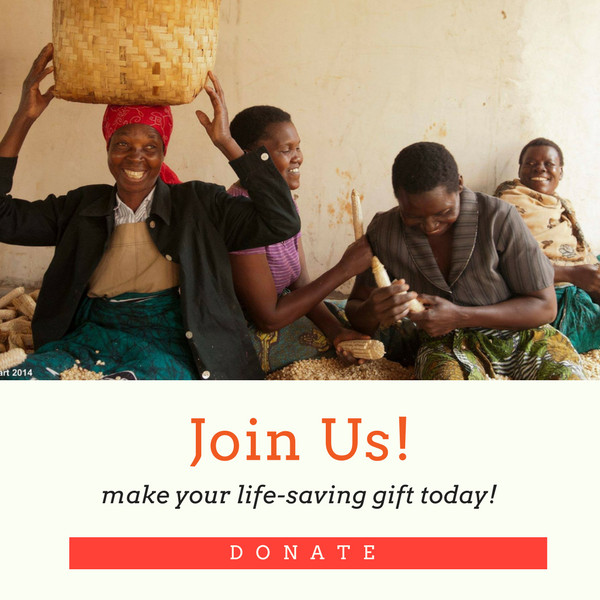 Donate Online – It takes just a few minutes to make your gift online via our donation form. Fundraise for Maloto – It’s fun and easy to raise money for Maloto via social fundraising! Set up your very own team or individual page here to raise money for a special event like a birthday, bat mitzvah, wedding or marathon, or anything in between. Become a Monthly Member – When you become a monthly donor, you are joining a special group of people who are committed to making sustainable change. Set up your monthly donations here. Add to your donation by shopping with Goodshop.com and Amazon Smile – Online shopping for a good cause! Choose Maloto as your “cause” on Goodshop to get started.